Here at Pacejet, we want to help you understand what increases have occurred, where to find the most up-to-date information, and how to still maintain an ROI on your shipping strategy in 2019. UPS fee increases have been live for about a month at this time. Click the link above to see the most up-to-date fee charts for UPS. How are these fees impacting your spend? Pacejet understands that rate increases are always going to be a part the industry. 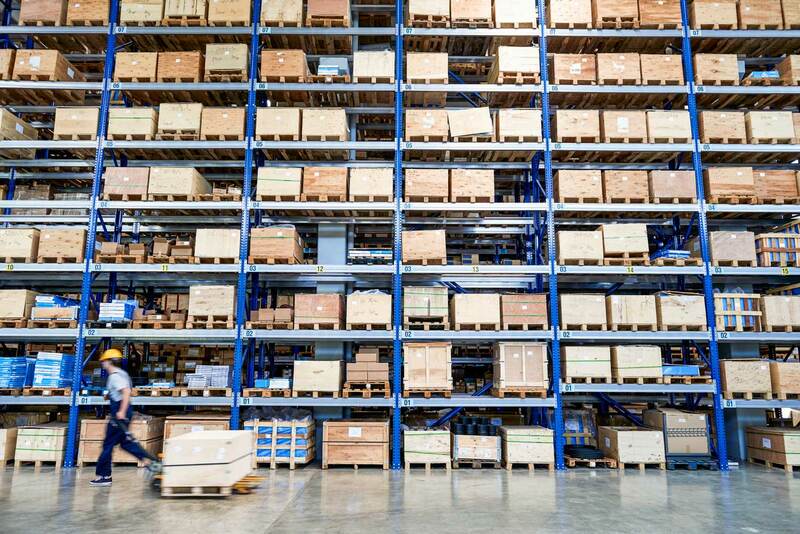 With tools like our rate shopping built directly into our platform, customers have the ability to find the best rate per shipment making fees transparent before your packages or pallets even leave the warehouse. We offer a complete network of carriers including regional and national parcel, LTL, and 3PL options. As a user of Pacejet, you have the option to add or change your carrier connections at any given time to better fit your business goals and needs, putting the amount of how much you spend per carrier in your hands.